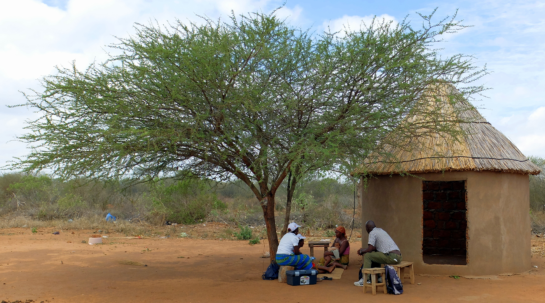 Scaling up availability of effective treatment for malaria. New artemisinin-based combination therapies (ACTs) were introduced in response to decreasing effectiveness of previous antimalarial drugs. 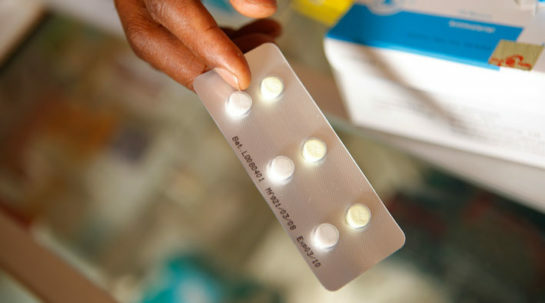 However their widespread use was hindered due to the relatively high cost of ACTs compared to the older treatments and the limited funding available to malaria-endemic countries. The project was launched by Unitaid together with UNICEF and the Global Fund, in eight malaria-endemic countries: Cambodia, Ethiopia, Ghana, Indonesia, Madagascar, Mozambique, Sudan and Zambia. It aimed to provide effective antimalarial treatments by providing adequate funding for the purchase, quality assurance, and delivery of ACTs to the eight countries. More than 37 million ACTs were delivered to these countries from 2007-2011. Procurement and delivery times of ACTs were significantly reduced and no stock-outs of ACTs were reported from countries participating in the project. 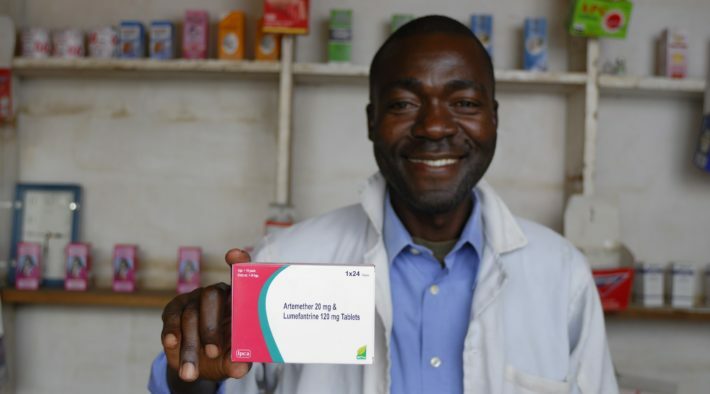 Unitaid’s investment led to a quick and steady supply of effective malarial drugs at affordable prices. The scale-up in the use of artemisinin-based combination therapies reduced the number of malaria-related deaths.